A desk flower garden will turn any dull plain interior decor into a potpourri of various colors. It adds color and life and quickly becomes the centerpiece in your living room. The interesting thing about this is that it doesn’t matter how much space you have, you can still grow your desk flower garden in small spaces. You’ll need the following to grow your desk flower garden. You’ll containers or plastic pots. Buy the ones that will fit on your desk. You’ll also need potting soil for your flowers. 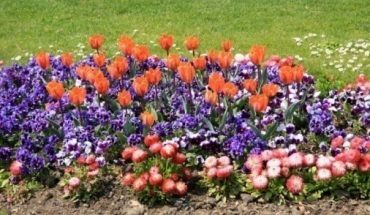 Do take note that some flowers like African violets and orchids will require special mixes so you should purchase those if you plan to grow these kinds of flowers. You might also want to purchase pebbles to line the bottom of your containers. You should also consider whatever irrigation needs your desk flowers will require. You might want to ask your supplier what other equipment will be helpful to grow your flowers well. This might include buying whatever other medium other than regular potting soil that will be needed by your flowers. 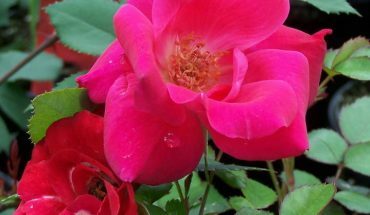 One of the next things you should carefully check would be the fertilization needs of your flowers. 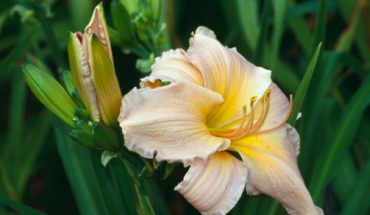 Take note that it is possible to grow more than one kind of flower in a single container as long as the space allows it. 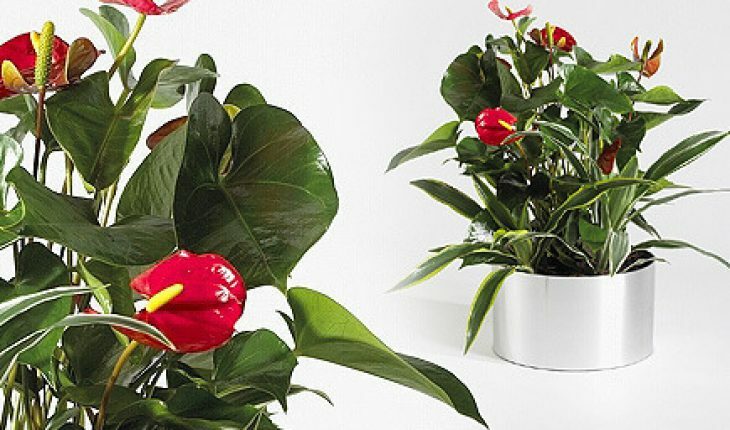 A general rule is that if two flowers have the same nutrient requirements then it is possible to put them together in a single pot or container. You should also purchase lighting equipment in case your chosen flowers will need more light than what they can get indoors. Your first consideration in growing a desk flower garden would be how to arrange your chosen flowers by the window. A general rule is to plan to place the flowers that require more sunlight closer to a light source like a lamp for instance. 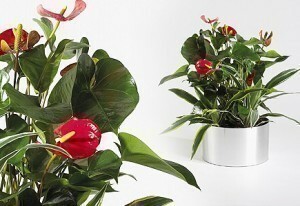 The flowers that will require less light can be placed beside the window without any problems. The next step in planting a desk flower garden is to prepare your pots/containers. Line the bottom of your containers with pebbles followed by the potting soil. After this you can proceed to plant your flowers. You can choose full grown plants and just transplant them into your containers. You then position them on your desk according to your desired arrangement taking into consideration their lighting needs. Place your lamp or lighting equipment in the appropriate area for the flowers that require more sunlight. The last part of growing a desk flower garden is caring for your plants. 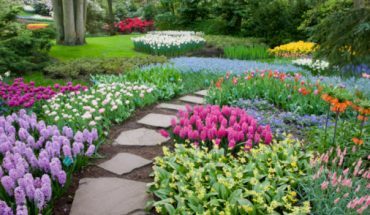 Follow whatever watering or fertilizing guidelines for each type of flower you choose to grow. Pay close attention to high-maintenance flowers like birds of paradise and other exotic plants.